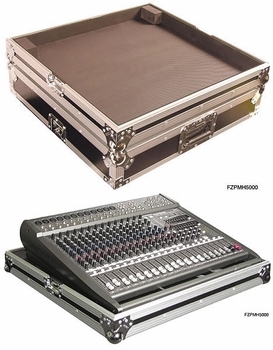 Odyssey FZPMH5000 Behringer Powered Mixer Case DJParts - All Variety of Parts that DJ Needs. The heavy duty ATA Live Sound Mixer and Console Cases can handle the harsh realities of life on tour as well as constant short haul transport. Fits: Behringer PMH5000 powered mixer.